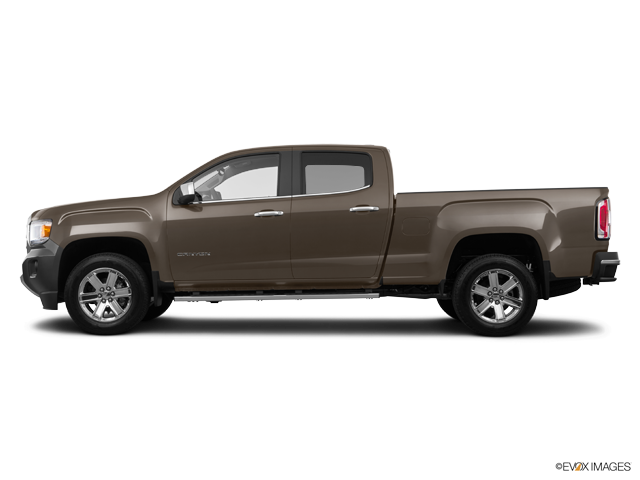 Before searching to buy GMC vehicles online through CarFetch’s certified dealers, take a look on the general overview of each SUV, van and pickup truck. "GMC makes the rugged work boots of the cars. They are designed to go across all kinds of terrains. Having more than 100 years of experience would give any carmaker a solid sense of their identity. Known at first as GMC truck, General Motors has found its niche making powerful SUV’s, vans, and pickup trucks. Since their models sport at least 20 trims, you can expect to take your time when shopping for a GMC Truck. This feature has its followers and detractors. Some say the many variations are overkill. Others think the trim selection shows engineer’s creativity. But no one can say that GMC doesn’t provide freedom of choice! Even though trucks and vans are its specialty, this automaker is looking to set a new frontier by recently expanding into the cross over market with models such as the Acadia. Be on the lookout for this Detroit-based automaker to expand its portfolio to offer its clients some good looks to match the performance."